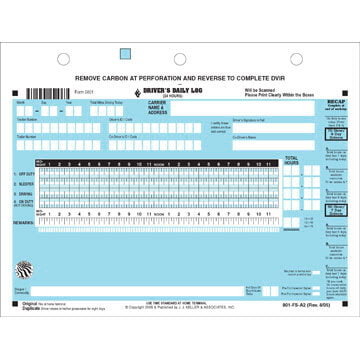 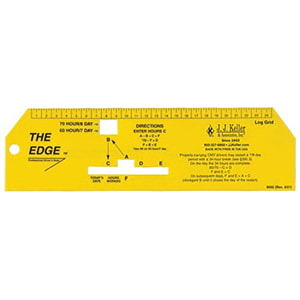 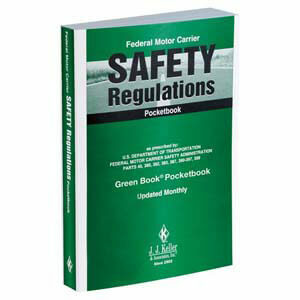 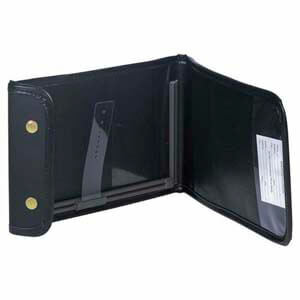 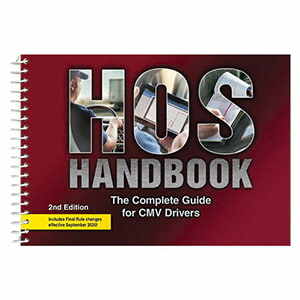 Book Format, w/Detailed DVIR, 8-1/2" x 5-1/2" Read more. 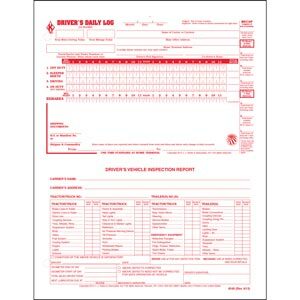 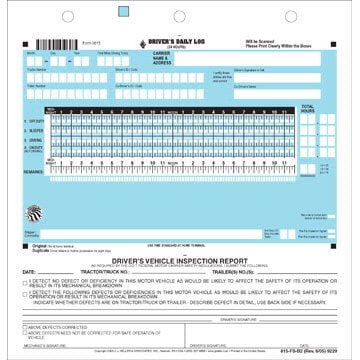 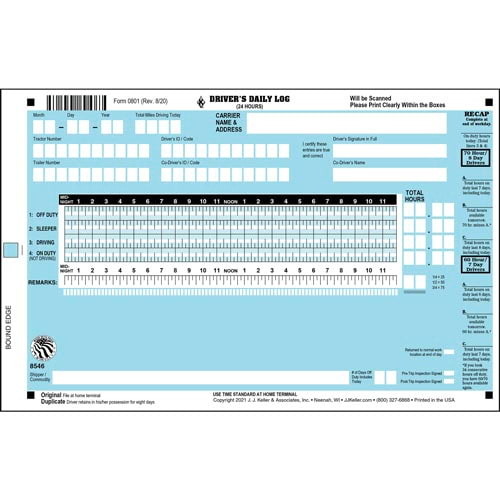 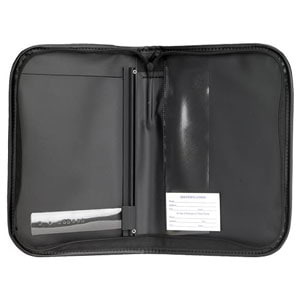 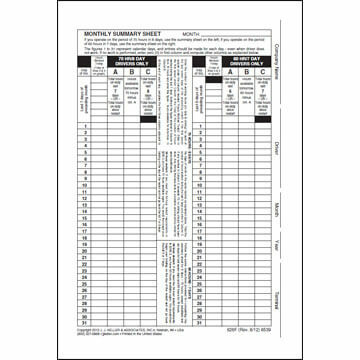 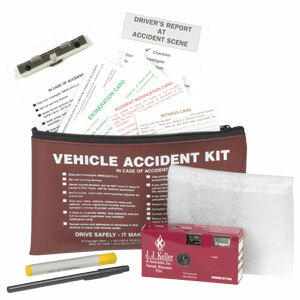 With Detailed DVIR, 8-1/2" x 6-1/2"
View a sample Scannable Driver's Daily Log Book, Front. 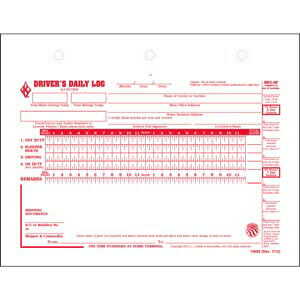 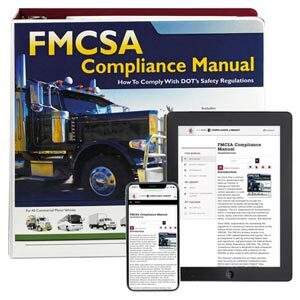 View a sample Scannable Driver's Daily Log Book, Back.